PRICE REDUCTION Large two bedroom condo with two bathrooms, large deck overlooking the pool. Building has recently had the lobby, mail room, pool and pool deck, hallways, club house, and elevators renovated. 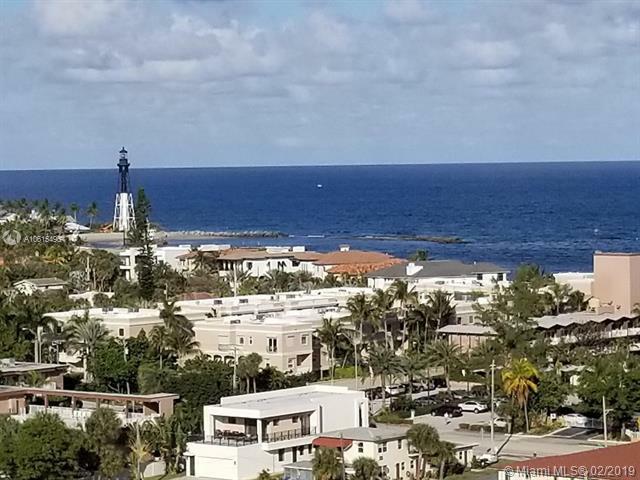 All major components of the Intracoastal Towers have been upgraded and renovated along with the parking garage and a new sprinkler system. Docks are available for your boat on a wait list, and your parking is covered and assigned in a garage. 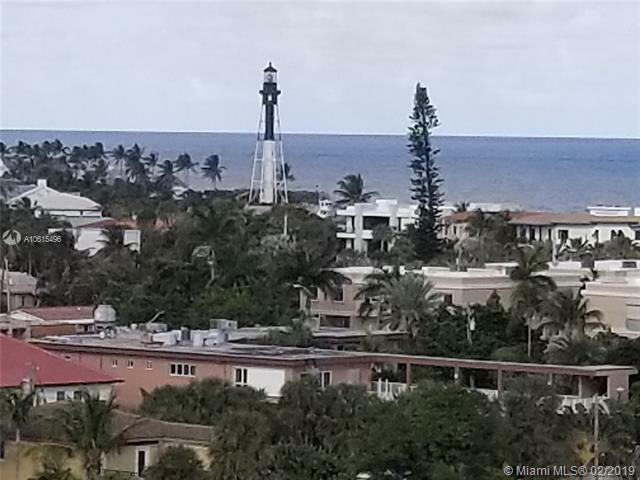 GREAT INVESTMENT IN UP AND COMING POMPANO BEACH, OVER TWO MILLION DOLLARS IN RENOVATIONS, GREAT OPPORTUNITY. 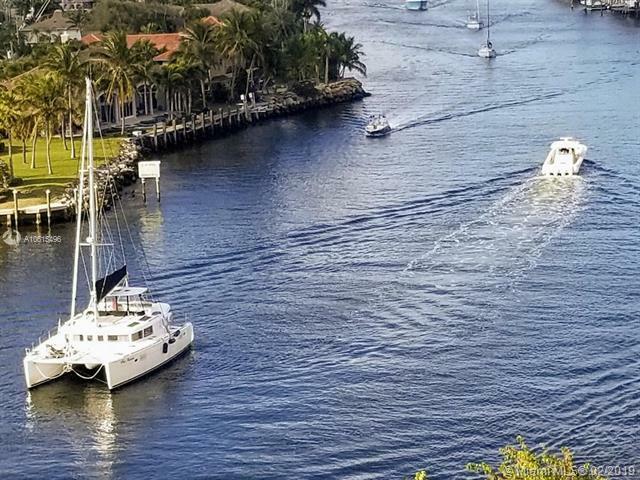 Beautiful open ocean and, lighthouse at Lighthouse Point, and beautiful Intracoastal with a boat parade all day right by your deck, ABSOLUTELY AMAZING MILLION DOLLAR VIEWS, AND TO TOP IT OFF, SIP COFFEE AS THE MANATEES FEED AT THE DOCK. Listing courtesy of Cr Development Group.